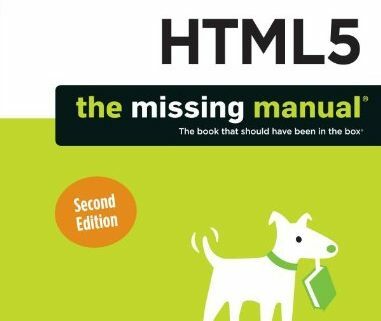 Advance HTML5 or not this book will keep you turning the pages and wanting to know more, it will even set you off in search of more advanced material. 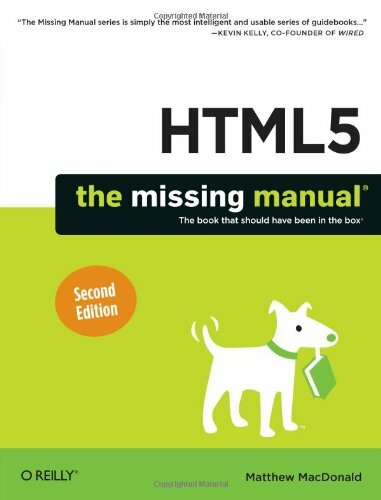 If you can’t get the explanation on the technologies in this book then i don’t know how you’d like it explained . its to the point and very informative.Get it!!! !